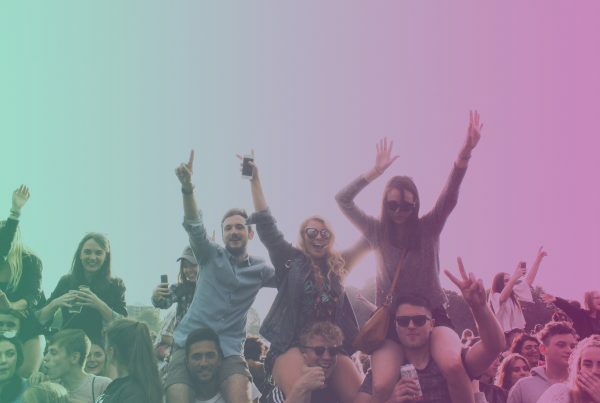 When you think of influencers, do you mainly think of people who live or work in the US? 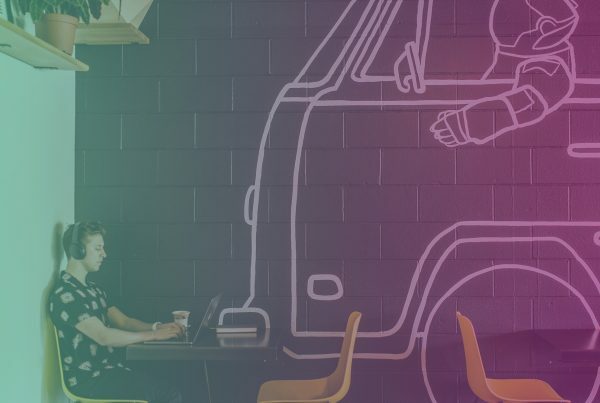 While a considerable number of the top influencers today are US-based, don’t forget about our neighbors across the pond. Great Britain has produced some of the best-known social media stars and influencers out there today. 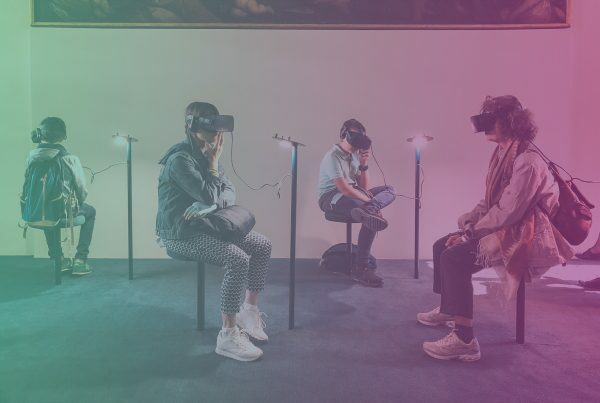 From fashion to gaming and from pop culture to football, get to know some of the top UK influencers, and why people love to follow them. Love her or hate her, you can’t deny Zoella’s (real name: Zoe Sugg) star power or influence. Since she got her start posting haul videos on YouTube in 2007, Zoella has built a mini-empire. 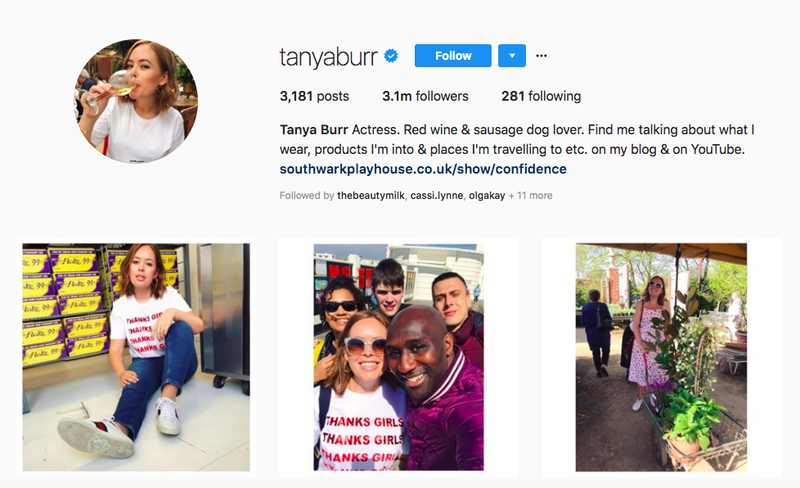 Today, she’s a top UK influencer with millions of followers across several platforms, several books, her own line of merchandise, and a brother and boyfriend who also have a social media presence. You come across power couples in Hollywood, so why not find a few power couples online? 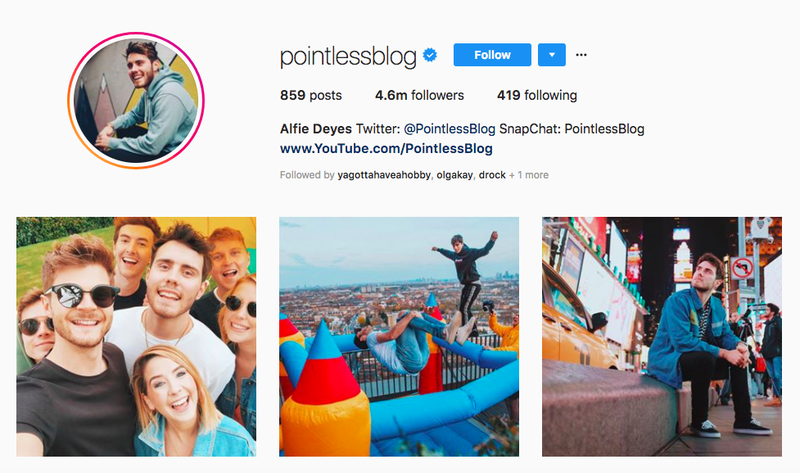 Alfie Deyes, Zoella’s boyfriend, is also a top UK influencer. He’s got millions of followers on Instagram and YouTube. Like his girlfriend, Deyes also has several books to his name. 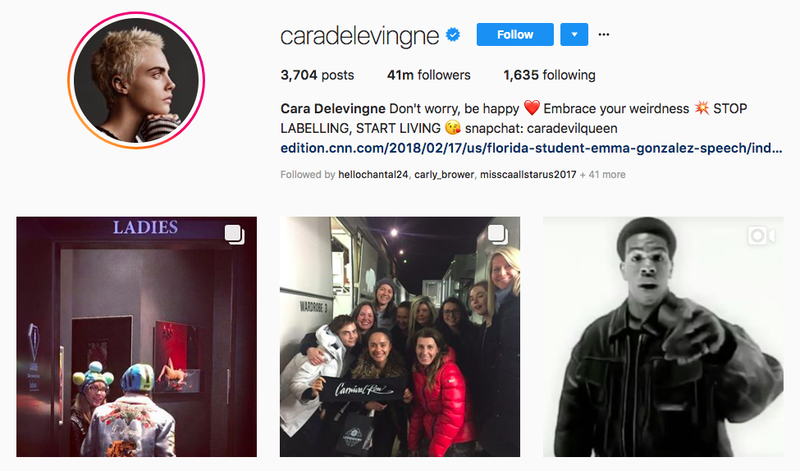 Model/actor Cara Delevingne has more than 40 million followers on Instagram, making her definitely on of the top UK influencers. She chronicles her style, her squad, and other things that are important to her. 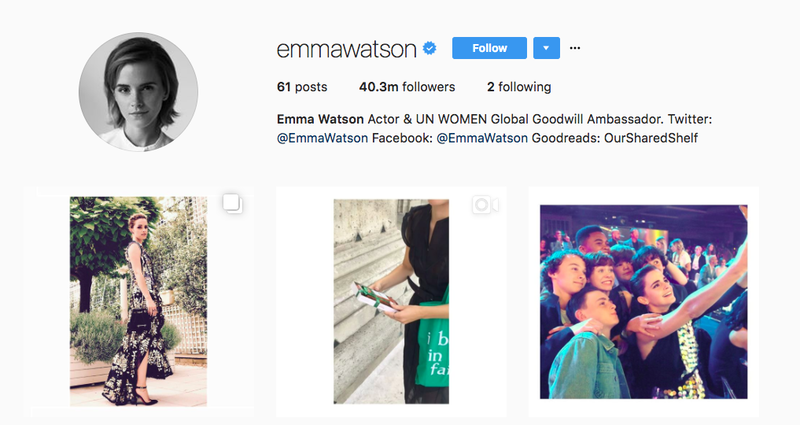 While some top UK influencers are all about sharing their private/personal lives on social media, actor Emma Watson holds her cards a bit closer to her chest. Although she mainly posts about political causes close to her heart, she’s managed to rack up millions of followers on Twitter and Instagram. 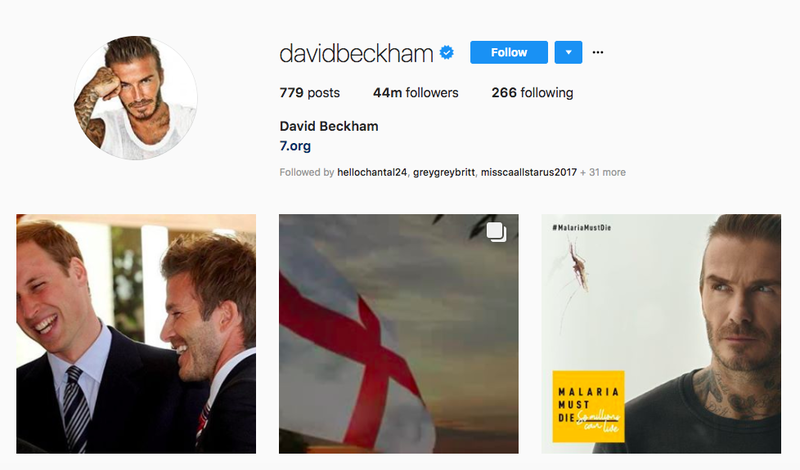 Former football (soccer) star David Beckham still has a lot of influence in his home country and around the world. 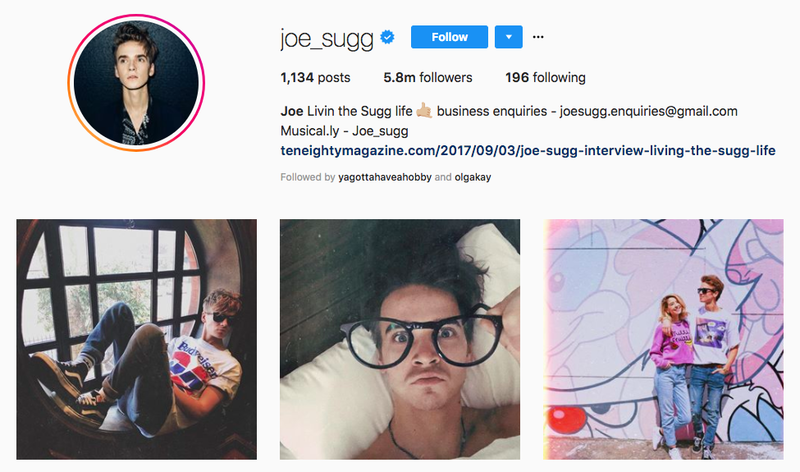 He’s one of the most-followed people in the UK on Instagram, solidifying his place as one of the top UK influencers. You’ll find plenty of family photos on his profile. Like father, like son? 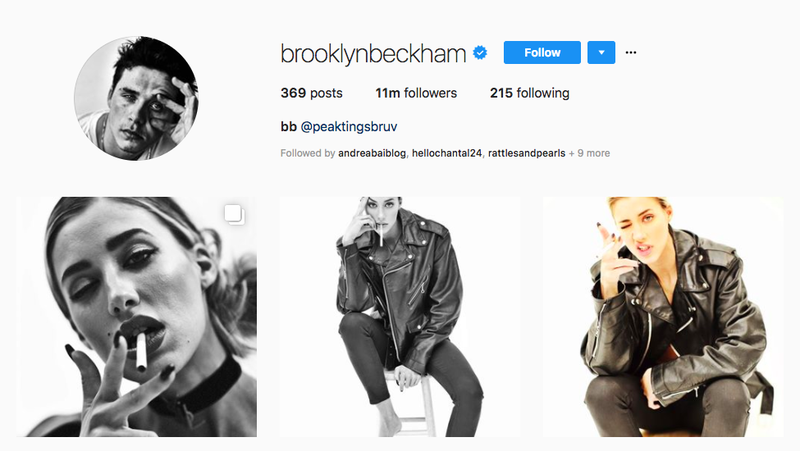 Brooklyn Beckham, son of David and Victoria Beckham, is a top UK influencer in his own right, with 11 million Instagram followers. One Direction might be taking a break, but its former members still have a lot of sway online. 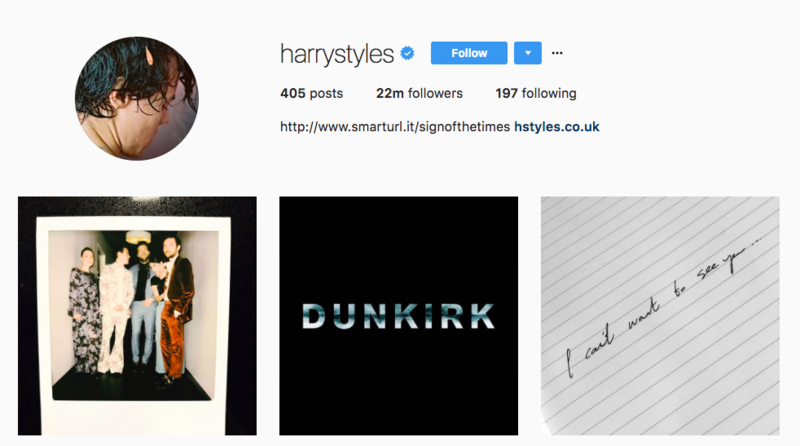 Case in point: As he pursues a solo career, Harry Styles remains one of the top UK influencers with more than 23 million followers on Instagram. 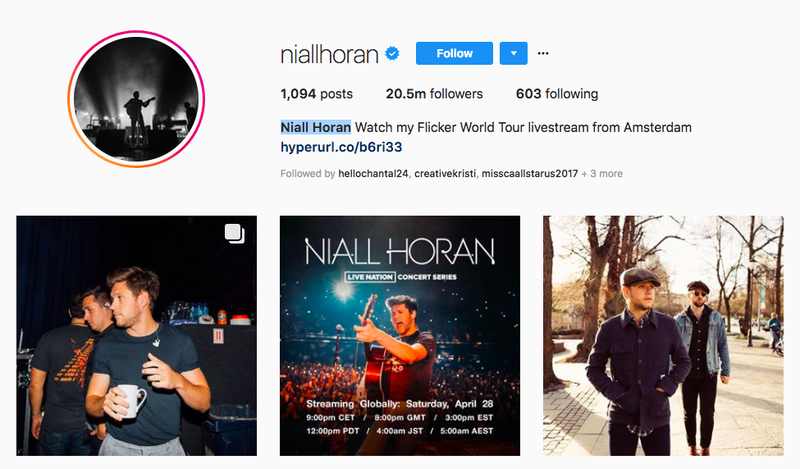 Another One Direction member who’s now pursuing a solo career, Niall Horan remains a top UK influencer with more than 20 million Instagram followers. Not every member of One Direction made it to the top UK influencer list — just three of them. 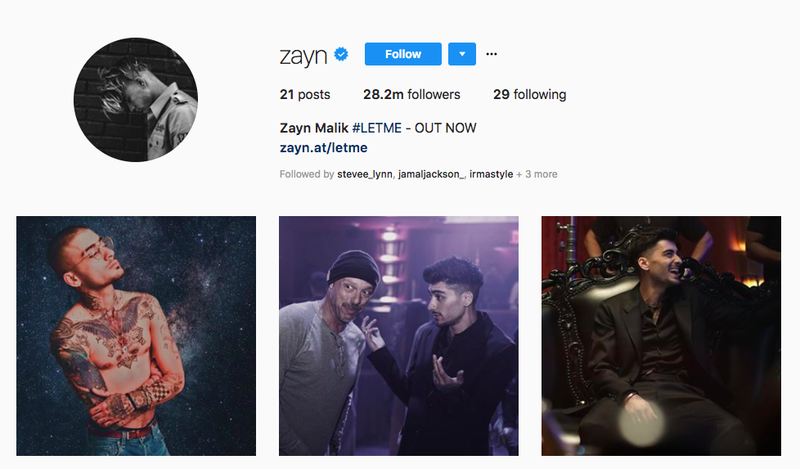 Zayn Malik, our last One Directioner, might just be the most popular in his post-One Direction career (breakup with Gigi Hadid aside). He’s got 28 million followers. 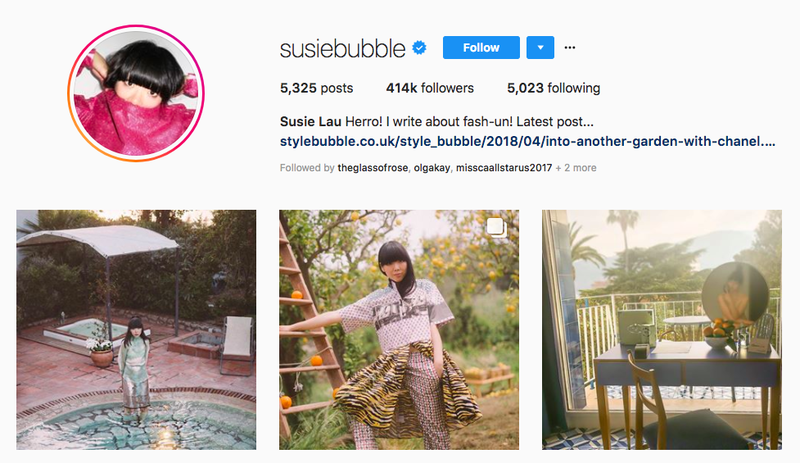 Susie Bubble started her blog Style Bubble way back in 2006. The top UK influencers has been a staple of UK Fashion Week and the street-style scene ever since. 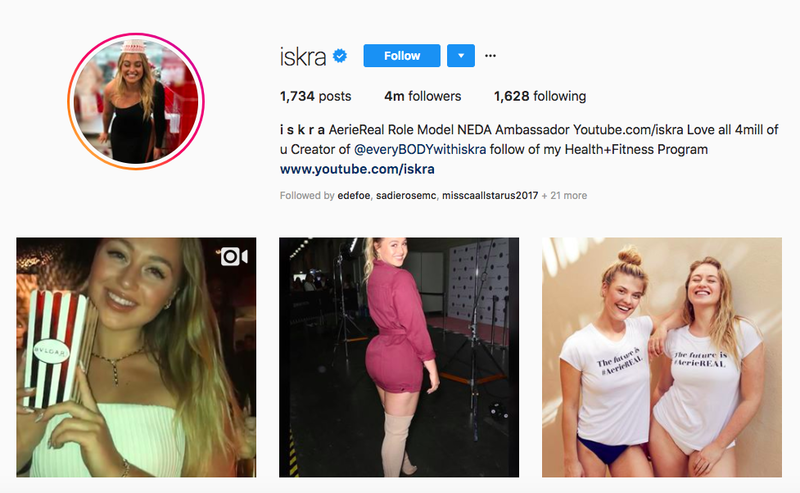 While Instagram often gets criticized for presenting an airbrushed, fake life to followers, British model and top UK influencer Iskra Lawrence has been a voice for body positivity and encouraging people to be who they are, no matter what their size. From MAC counter to YouTube fame, Tanya Burr is a British beauty vlogger and top UK influencer with more than 3.5 million subscribers. 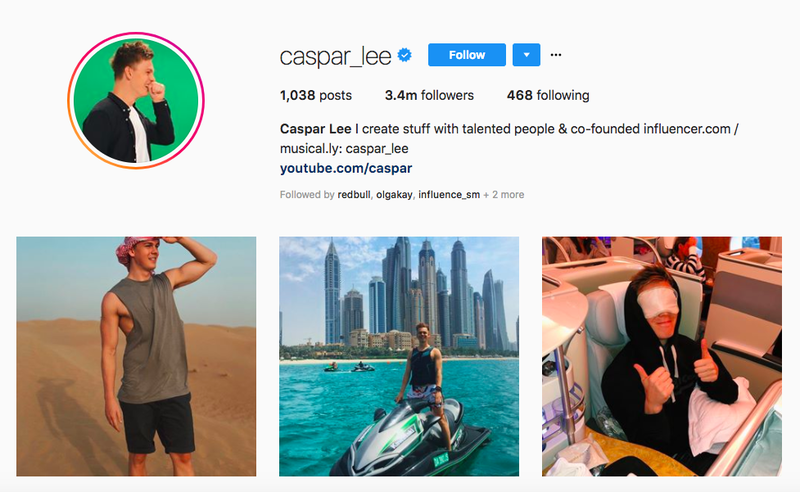 British/South African influencer and vlogger Caspar Lee has more than seven million subscribers on YouTube, where he posts funny videos that occasionally feature other well-known UK influencers. If the name sounds familiar, that’s because Joe Sugg is the younger brother of Zoe Sugg (Zoella). He’s also a top UK influencer, with his funny YouTube videos helping him rack up more than eight million subscribers. 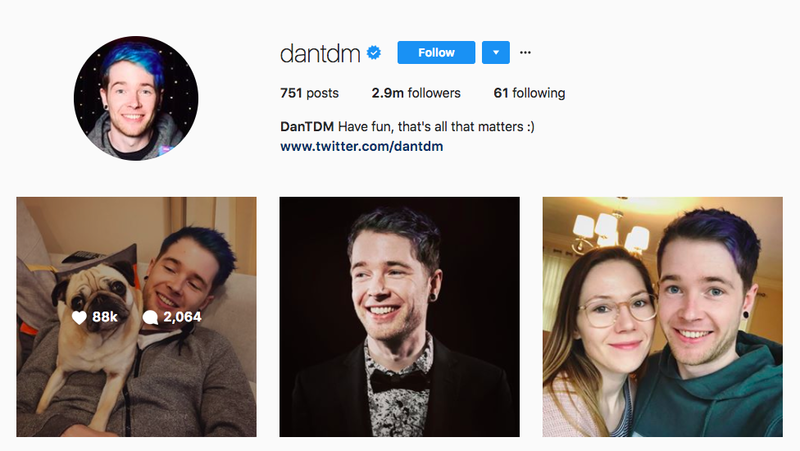 Dan Middleton is the vlogger/gamer and top UK influencer behind DanTDM, a YouTube channel with more than 18 million subscribers. While the channel started out focusing on the game Minecraft (TDM = “The Daily Minecraft”), Dan has since branched out, and now covers other games and topics. 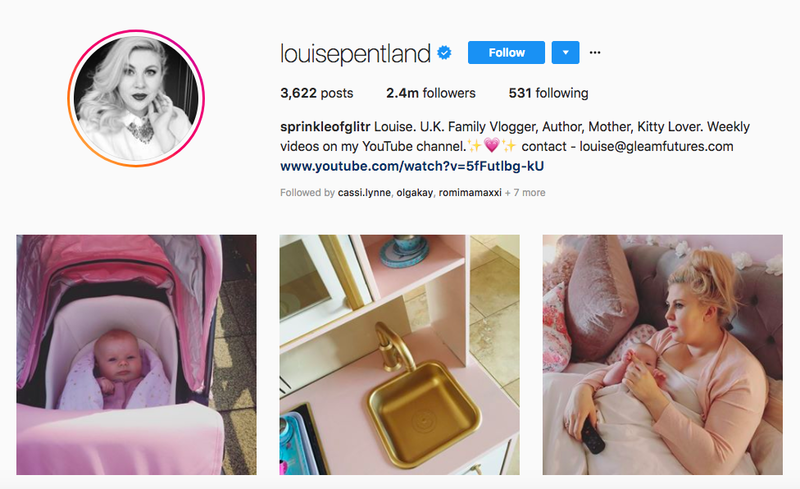 Louise Pentland is the vlogger behind Sprinkleofglitter, a YouTube channel that started out as a beauty/fashion channel. As one of the top UK influencers, Louise has gone on to start a family and her channel has also started covering baby and family topics, including her home birth. 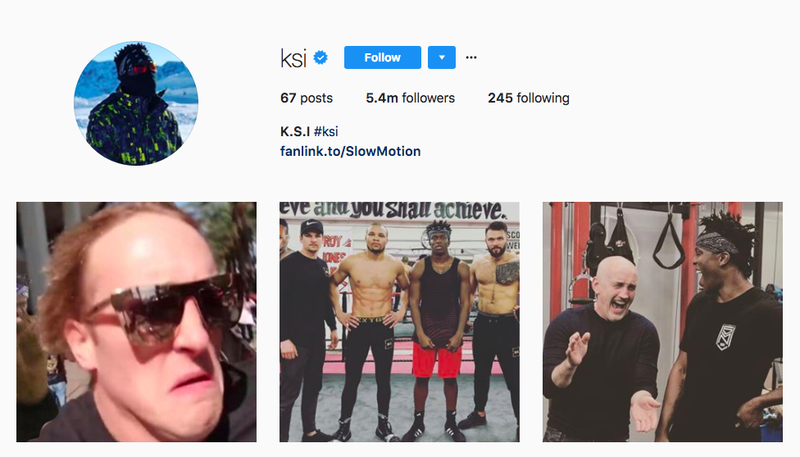 KSI is a British comedian/entertainer and top UK influencer with more than 18.5 million subscribers. 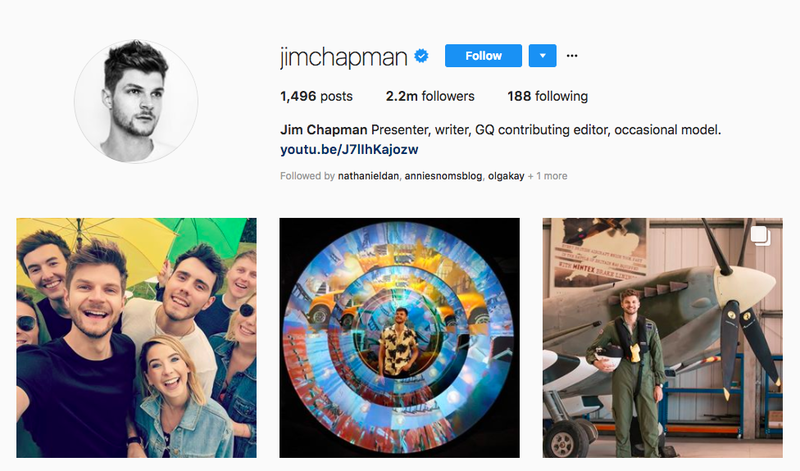 Although he’s far from a prolific poster on Instagram (at last count, he had just 62 posts), he’s managed to rack up more than five million followers on the platform. 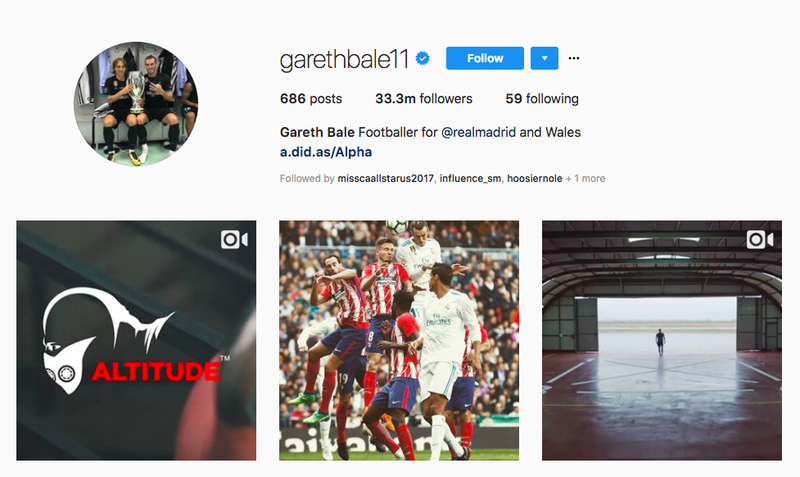 Welsh footballer Gareth Bale plays for Real Madrid, and his country’s team. 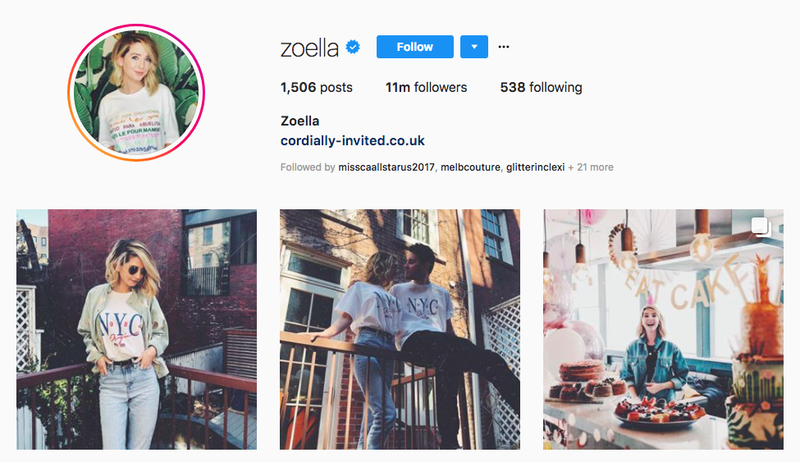 The top UK influencer has more than 33 million followers on Instagram. 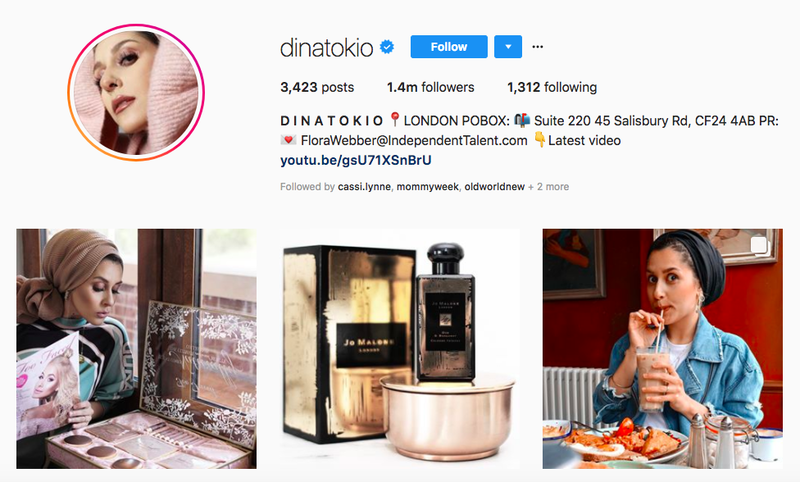 Dina Torkia is a British fashion blogger, vlogger and top UK influencer who’s worked with the likes of Liberty of London (for which she’s designed a range of head scarves). 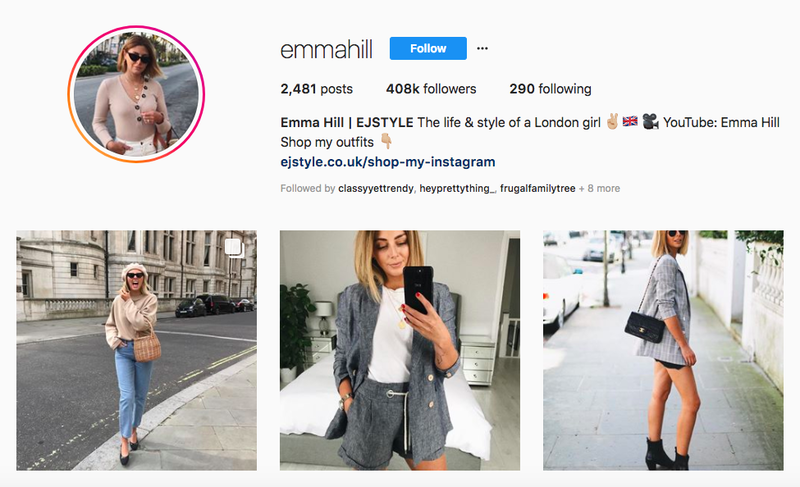 Emma Hill is a London-based fashion blogger and one of the top UK influencers who chronicles her looks (which are surprisingly affordable) on her blog and Instagram feed. 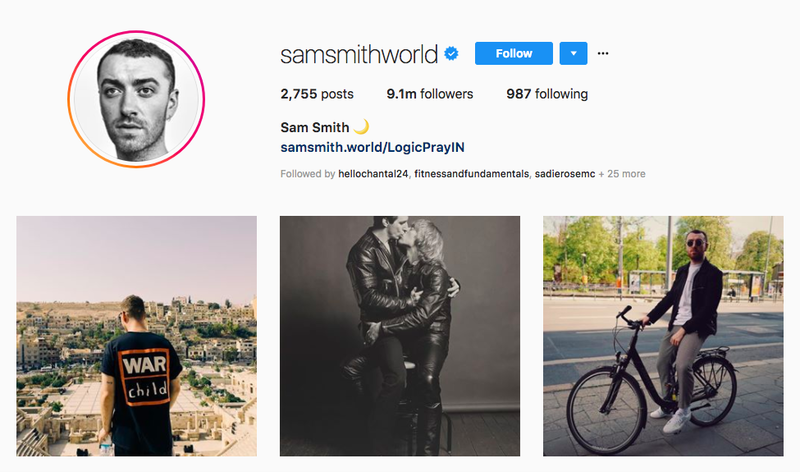 Pop singer Sam Smith is one of the top UK influencers and one of the most-followed people on Instagram. He has more than nine million followers. 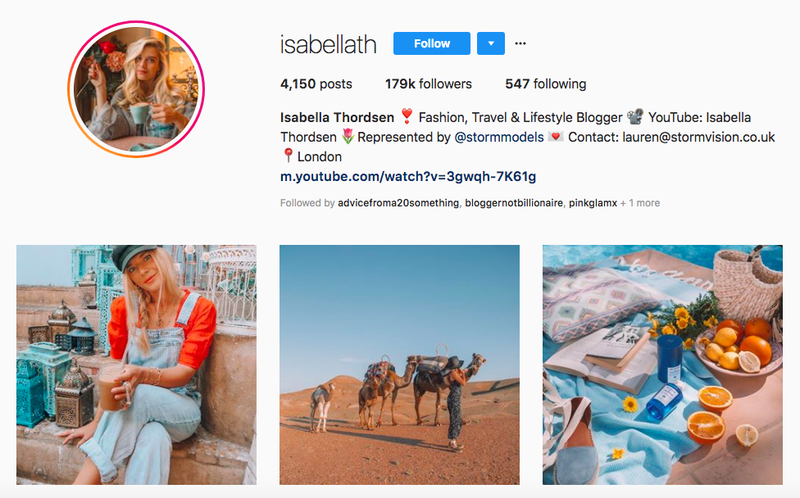 A London fashion blogger and top UK influencer by way of Denmark, Isabella Thordsen has found a way to successfully blend Scandinavian style with the London look. 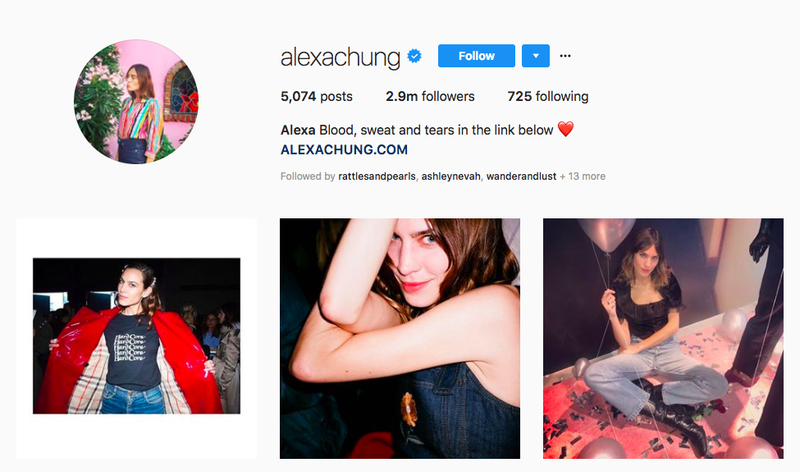 British “it” girl Alexa Chung has nearly three million Instagram followers. She’s one of the top UK influencers who works with brands like AG jeans and Marks & Spencer. She most recently launched her own fashion line. A writer for GQ, part-time model, and all around dapper guy, top UK influencer Jim Chapman regularly puts in an appearance on the front row during London Fashion Week. He’s got more than two million followers on Instagram. 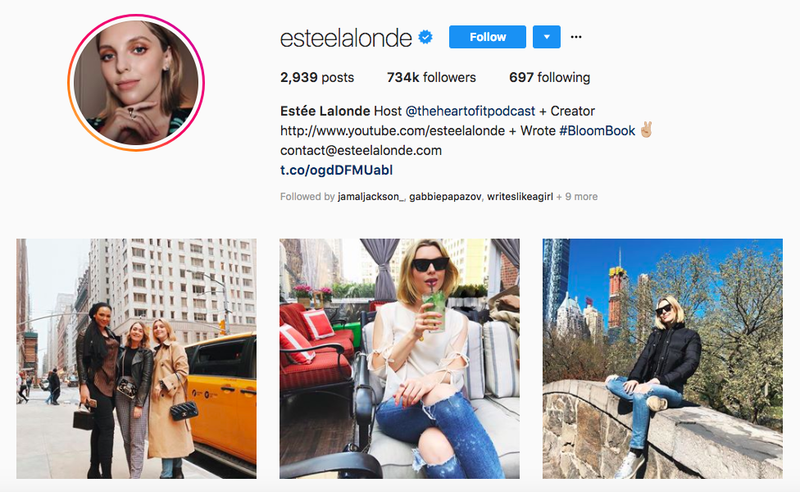 OK, Estée Lalonde is technically Canadian, but she’s since made London her home. As one of the top UK influencers, she’s a beauty vlogger with more than one million subscribers.